What is the YouTube Plugin? Taking your YouTube content mobile with your own dedicated app has never been easier. 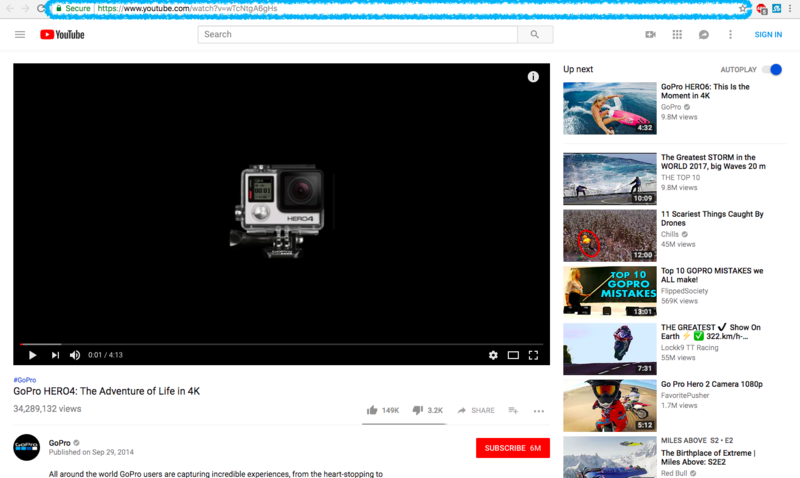 With the YouTube Plugin, you can automatically sync your YouTube channel, playlist, or a single video. What are some use cases of YouTube Plugin? 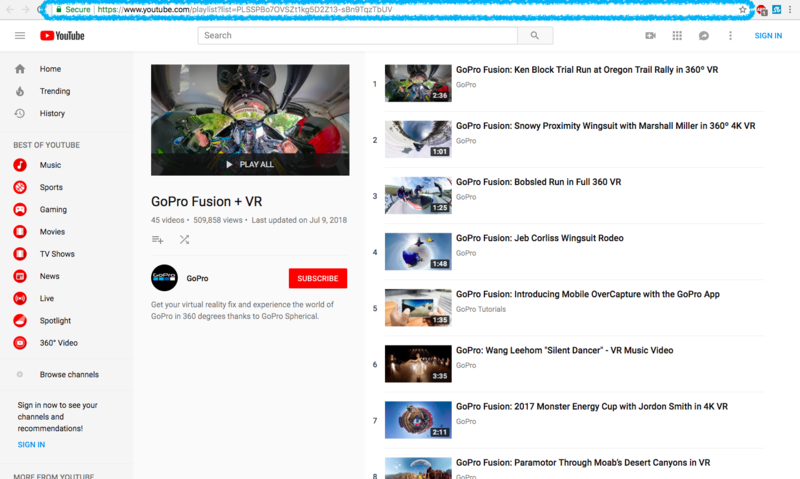 What are the YouTube Plugin’s primary functions and what are the steps to accomplish them? 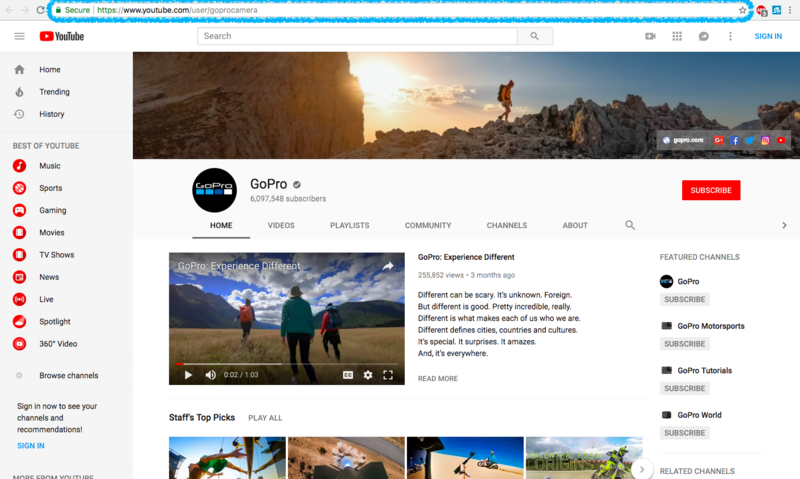 The YouTube Plugin provides some amazing functionality as described in the introduction, but read on to see what some of the core features are and how to set them up. If you have multiple YouTube plugins for feeds or single videos, you can use the Folder Plugin to categorize them into a master plugin. If you want more customization over your items or if you want to include audio and video into the same item, you may want to check out the Media Center Manual Plugin.